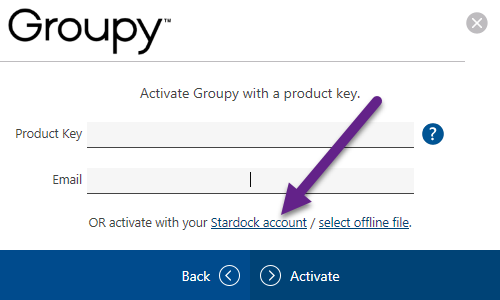 I just installed the beta of groupy and activated the 30-day trial via the activation email. However, the software says that the Groupy license has already expired so I cannot see if it works. Is there some trick? Same story. I am really interested in giving the Beta a great look. But expired key activation trick isn't a great start. Any help would greatly appreciated. Add me to the list. Installed, activated, no joy. Why are you picking trial, you should be entering your objectdesktop serial number via the prompt. Where did you download the software from? The trial not working is by design atm. Ok thanks for the info. It' s working now.